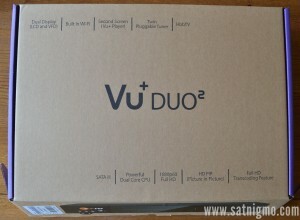 I am presenting you review of newest Vu+ Duo 2 receiver. 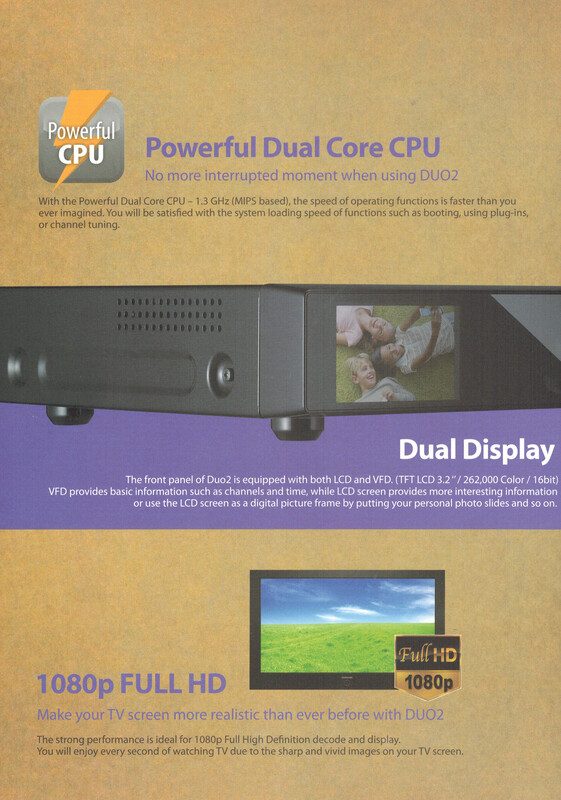 Vu+ finally released their flagship satellite receiver Duo2 which was announced at Anga 2012 and publicly shown at Anga 2013. It is a successor of legendary Duo which came out in 2010. Duo2 was anxiously expected by thousands of satellite enthusiasts all over the Europe and the main question is: Has Vu+ delivered? The answer to this question you can read at the end of this article. Duo2 really is an impressive piece of kit. Neither Dreambox, Gigablue, Xtrend or any other competitor hold such receiver in their assortment. I will try to present all important facts that might be interesting. Let the review begin! 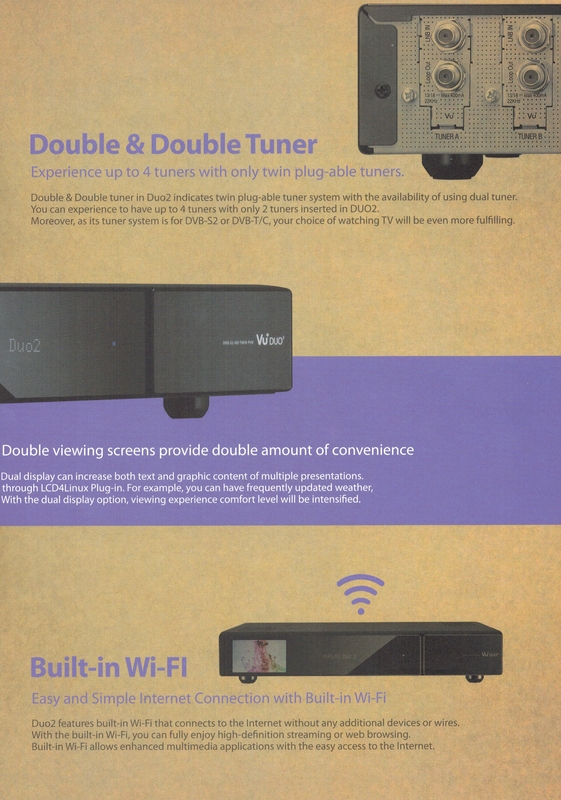 2x Plug and Play tuners with Dual DVB-S2 tuner option! Duo2 casing size is identical to the Vu+ Ultimo (380mm x 290mm x 60mm). Below are sizes of other boxes, just for comparison. If you have space limitations, do not forget to take into account tuner connectors that stick out on the rear side of the receiver. Small plastic lid that is covering power button, front USB 2.0 port, two cardreaders and two CI slots! You can also just download this file: http:/www.satnigmo.com/vfd_skin.rar. Here you will find one config for LCD4Linux and two different layouts for VFD screen. Second layout is with picon, first one is without. These files are currently running on my Duo 2. Config for lcd4linux goes to etc/enigma2 folder, files for VFD go to /usr/share/enigma2/vfd_skin folder. 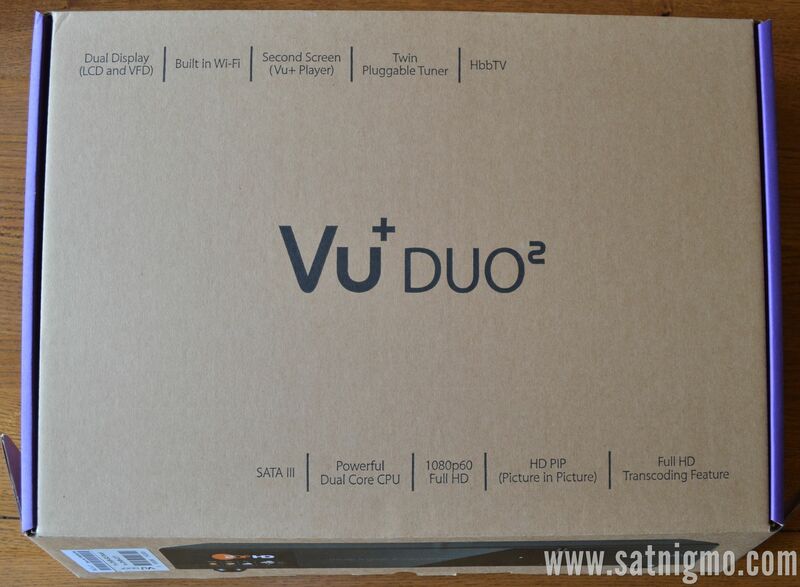 In my opinion Vu+ could just use one bigger LCD screen at the center of the front side. Now there is also VFD screen which is not producing such high quality picture than LCD (obviously). 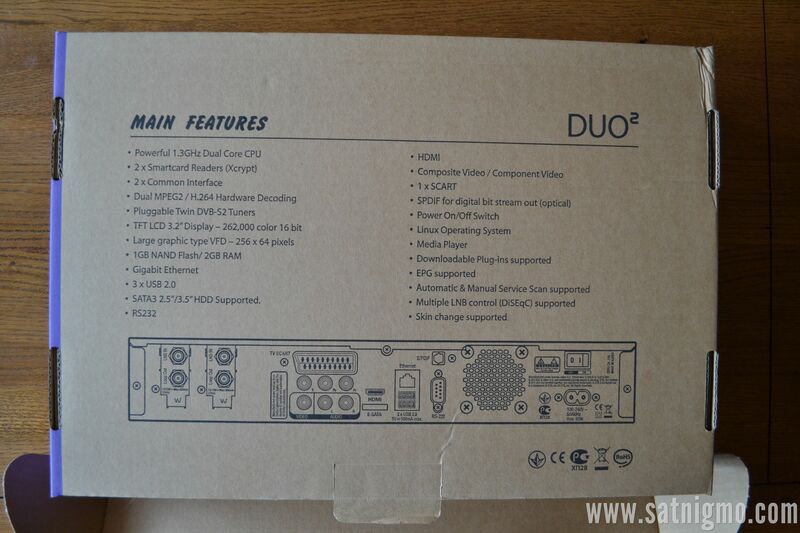 I personally expected more USB ports this time as DUO2 is not cheap. 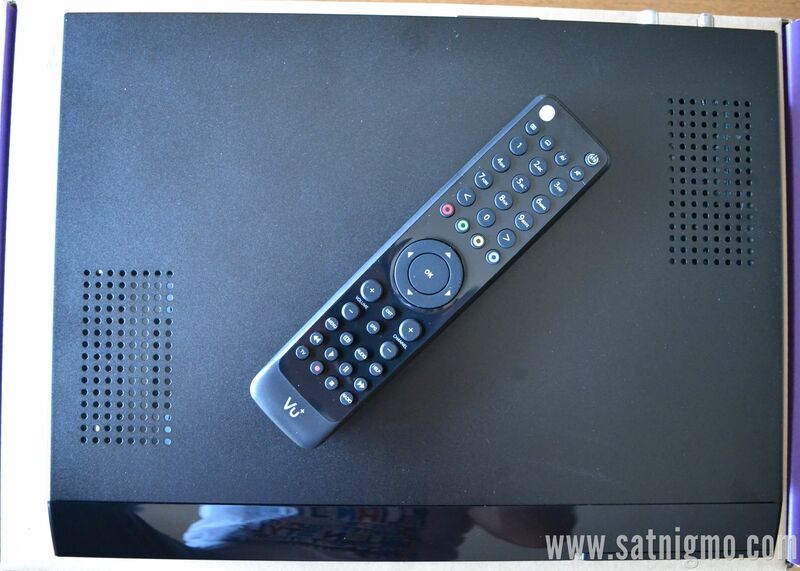 I use one rear port for DVB-T stick and other one for EPG data. Front one is usually used for flashing images only and therefore quite useless. 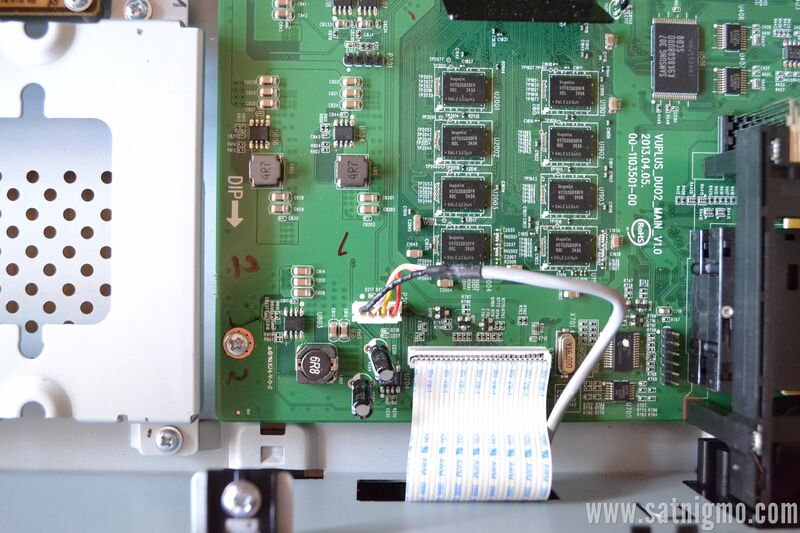 In the left side of the receiver, we can find mounting tray for 2.5″ or 3.5″ drive. 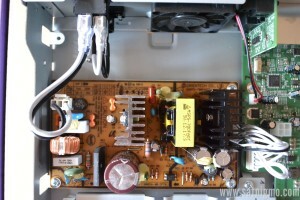 In the upper left part is the power supply. 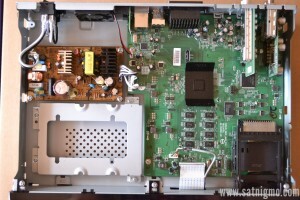 Right part of the receiver is reserved for motherboard with all important parts like internal WiFi, plug and play tuners, cardreaders and what is most important, new chip BCM7424. Vu+ AGAIN decided to use standard passive cooling solution that can be found on all their receivers. 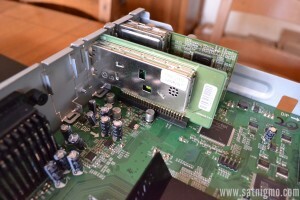 I think that they should use bigger heatsink for the main chip in order to improve cooling. 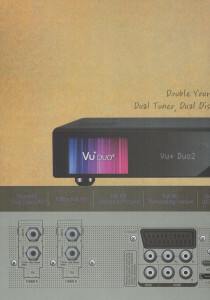 Regarding tuners I would like to add that Duo 2 supports up to 4 tuners with only 2 tuners inserted in Duo 2. This is possible if you have two DVB-S2 Dual tuners combo. 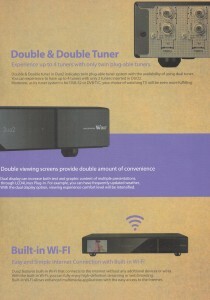 DVB-C/T tuner is not “Dual” which means you can only use DVB-C or DVB-T at the same time. You can add additional tuners via USB but support depends on used image. Some images like BlackHole support more USB tuners than others. 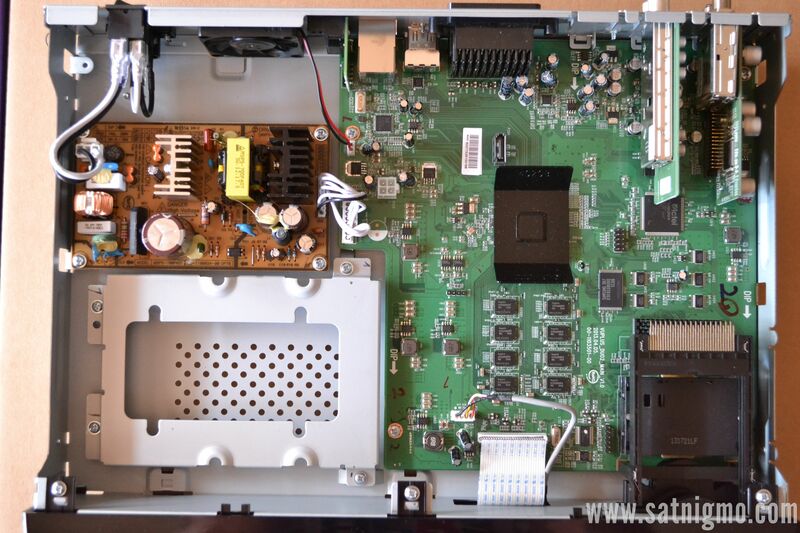 Included FAN is good decision by Vu+, because when considering long term effects of heat on internal components, we come to the conclusion that fan can prolong life of our satellite receivers. I strongly recommend that you use Fan Control 2 plugin which enables you to control FAN speed and behavior in standby. 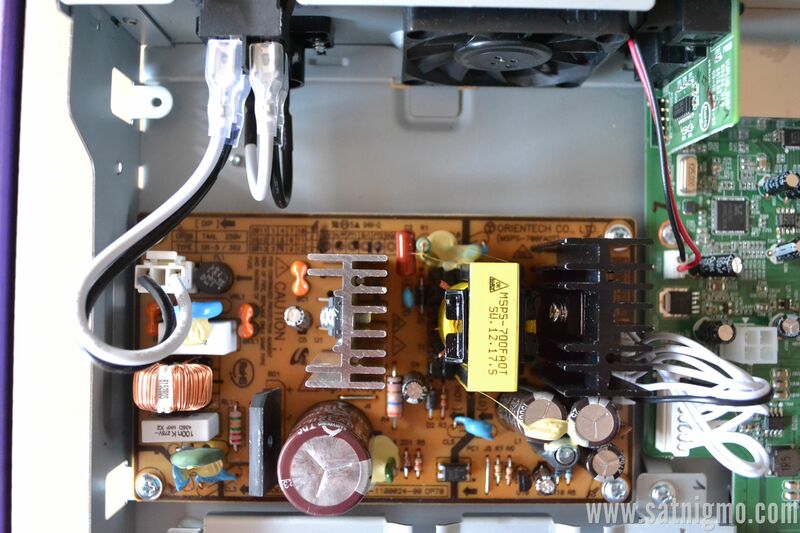 Fan should be working in standby too as the receiver is still generating lots of heat when not in use. Especially tuners are problematic as they are very hot when not in use and this is worrying. I hope Vu+ will release driver update which will fix this issue. Guys on vuplus-support.org forum measured temperature of tuners and it reached 60C! 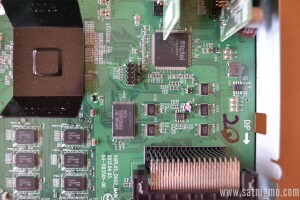 RAM is very important part of the receiver, especially if you are heavy user of EPG data. This kind of data is notoriously known for bringing receivers to their knees. Especially problematic are older and entry lever receivers with 256MB of RAM capacity. Its just not enough for advanced users. 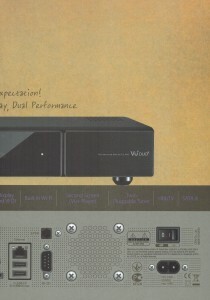 Some newer receivers already have 512MB and this should be bottom limit for future receivers. Where is Duo2? It has 2GB DDR3 1333Mhz of RAM. Impressive number! With this amount of available memory, there is zero possibility of its shortage (unless there are memory leaks in drivers). You can now download all EPG packages in XMLTV Importer without any issues. Flash is usually not so important for end users. It is used for storing images that we flash to our receivers. This time Vu+ decided to put staggering 1GB of flash in this box. With such amount you can now use flash space for storing epg data and picons. 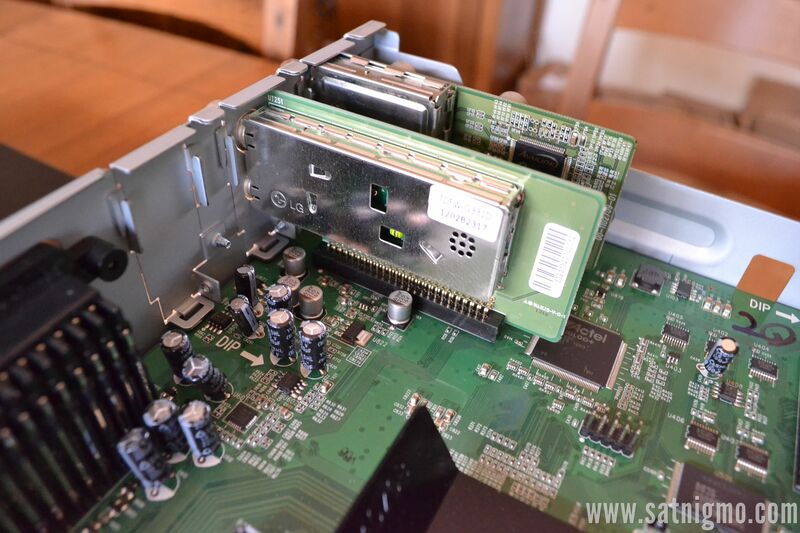 With older receivers you had to use HDD or USB stick for this but now you dont need this. LAN supports speeds up to 1Gbit. Internal WiFi on the other hand supports 300Mbit speed. For this you need router which supports N standard. Sadly I was not able to test speed of LAN because Duo2 is connected to 100Mbit router. I do have 1Gbit network in my house but not in living room where is receiver. I was able to read on vuplus-community forum that speeds are similar to Solo 2. Duo 2 should come with completely new remote but apparently they ran into problems and decided to include old remote instead. Old remote control (same as with Solo 2 for example) is actually really nice, much better that the one which comes with Xtrend receivers. 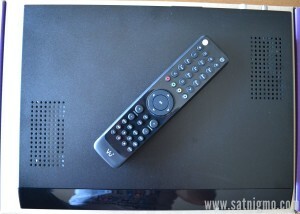 It has firm and big buttons which are smartly placed over the whole remote. Main advantage of old remote is that if you come from old Vu+ receiver you dont have to adapt to the new remote control layout. New remote will be available soon and you will be able to get it for free using included voucher. Range is not so good as with first Duo. I also tried with white Duo remote (for this you need to change remote control system code to 1) and behavior was much better. The main problem with Duo2 remote is that you need to point it into receiver if you want it to work. With white Duo remote this isnt the case and remote works even if you point it to the ceiling or the opposite side. When the Duo2 remote works you can move through channel list with good speed as receiver does not have any problems receiving flood of IR signals from remote. EDIT (28.07.2013): Vu+ released VFD Controller update which improves situation. If you use OpenViX or OpenATV, just update software to latest version and then go to Plugin Browser and select Upgrade Firmware plugin. When in plugin, select VFD controller and press Upgrade. Then you need to press Download and after files are downloaded press OK. This should complete the process. I would like to also mention that Duo 2 does not have problems with remote of my air conditioning (AC) house unit. Where was the problem with Duo? If I used AC remote control in the range of Duo IR receiver, Duo just stopped working. Display became blank and whole receiver non-responsive. Now this is not the case! Logitech Harmony 700 works with Duo 2. You just need to select Solo 2 or Ultimo in Logitech software. Duo 2 has not been added yet. After adding you also need to change Inter-key delay and Input delay to 0ms. Then you need to click on “Troubleshoot” and select option “DUO 2 responds to some commands either too many times or only occasionally.”. Tick number 1 and save. This should improve remote responsivness! You can also try other settings if you are not satisfied with mine. 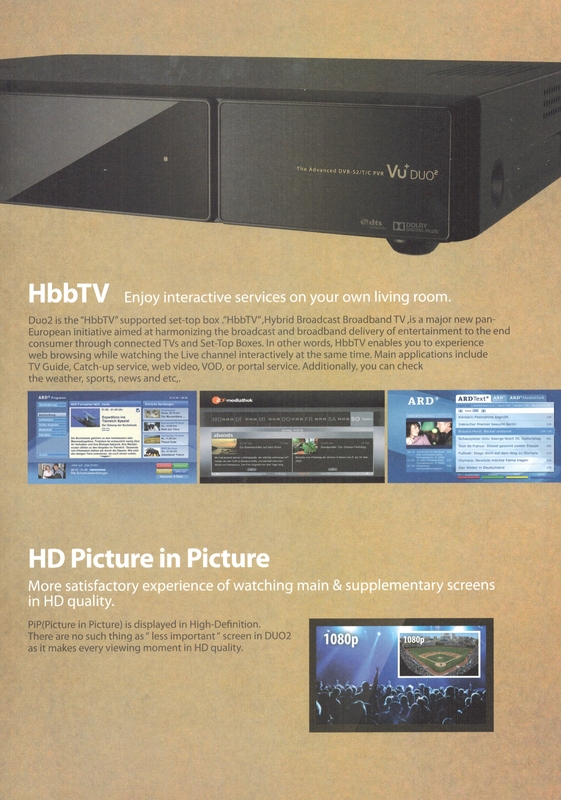 I am a bit disappointed with current image choice which consists only of VTi, BlackHole and OpenATV. First two images uses Vu+ original image as their basis, second one uses OpenPLi as basis. Images like ViX and OpenPLi haven’t released their images yet but ViX should come out soon. OpenPLi on the other hand wont release it any time soon as they are waiting for Vu+ patches and I think they wont arrive soon. Its hard to recommend the best image as everyone have different tastes. I am using OpenATV and I am not really happy as I am used to OpenPLi simple interface. I will switch to ViX when it becomes available. I was using OpenPLi with Duo and this is still by favorite image. EDIT (28.07.2013): OpenViX has beed out for a few days now. It is actually quite like OpenPLi but with more settings and pre-installed plugins. I am now using OpenViX and this is image that I recommend. 5. Press power button to start. I was impressed with speed of boot time from completely cold state (OFF) to operating state (TV picture). I measured approx. 35 seconds on OpenATV image without additional plugins. It might be different on other setups. Hot reboot times are a bit longer, I measured approx. 54 seconds. Here is again a video which shows you booting speed with original image! Video IS NOT MINE. Channel switching is fast and it could be even faster if Enigma 2 wouldn’t be the bottleneck here. New chipset has too much power for Enigma 2 which was originally made for 300Mhz MIPS Broadcom CPU. 4.2.2 feeds sadly do not work and they never will. Picture quality is subjective attribute of this receiver and it is hard for me to comment it. I dont see any differencies between Duo and Duo2. Picture in Picture works just fine and you can watch two HD channels at once and they can be on different transponders or they can be FTA or encrypted. 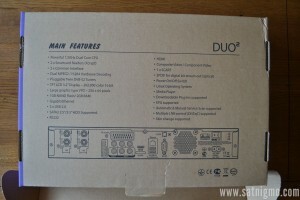 Duo for example has poor PiP function but that is because of chipset limitation. Duo2 of course has chipset which supports HD PiP with smooth picture, it is not slideshow like with Duo. 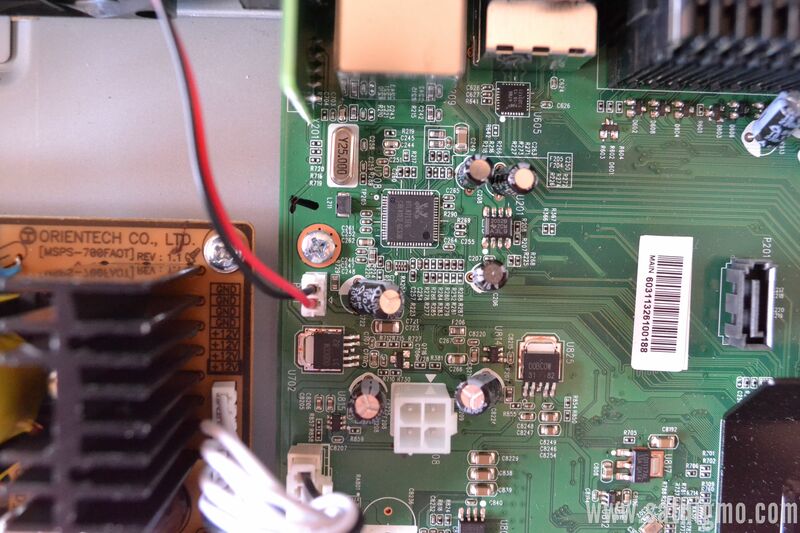 Sadly there is no dedicated PiP button on remote control, which is the case with Xtrend receivers. I was not able to detect any problems with PiP. 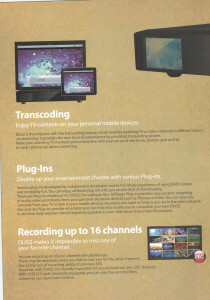 You can record up to 16 channels simultaneously. Nothing else to add here. Receiver finished with searching after exactly 5 minutes. It found 2133 channels. I have used this function for the first time so I cannot compare these results with other receivers. This is your task my readers! EDIT (28.07.2013): Apparently blindscan function only works with official image from Vu+, VTi and BlackHole. If you use OE-Alliance images then you need to wait for driver fix from Vu+. 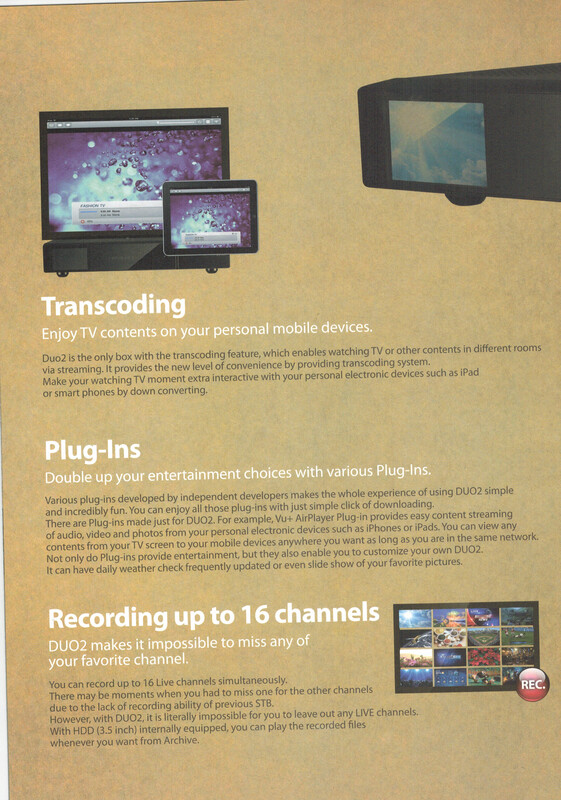 Transcoding function is very useful addition of this receiver. What does this function do? It transforms high quality video to lower quality one so you can watch it on your phone via 3G connection for example. Yes, you can watch your favourite TV channel in your school using 3G or WiFi if you school has it. I was able to test it and I can say that it works fine. Duo 2 has better transcoding capabilities than Solo 2 because it supports “hardware transcoding”. You can also change video bitrate in special plugin. Solo 2 does not support this feature. EDIT (28.07.2013): Be aware that transcoded stream does not work with VLC or Windows Media Player. It is only usable on your mobile phone or tables. There is also a bug in Vu+ drivers where you current live channel cannot be transcoded. This should be fixed soon. Should you buy it? If you dont mind spending 499 EUR on this box then YES. If you cannot afford it you should buy Solo 2 which is also a powerful receiver but does lack some power and features that Duo2 has.